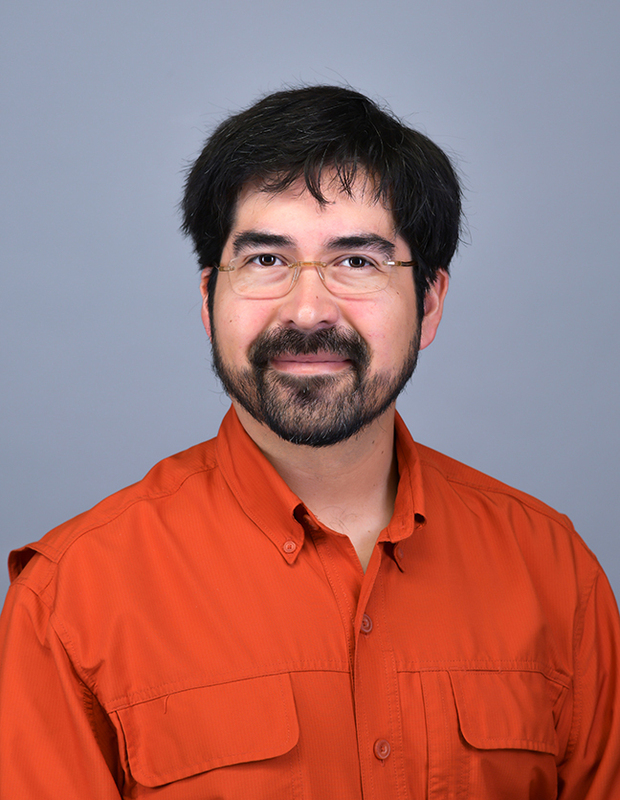 Dr. Rivera’s research is driven by the a fundamental question, “what can influence memories?” Despite 2000 and 2014 Nobel Prizes being awarded for expanding our understanding of how neurons impact learning and memory, he believes researchers are only observing the tip of this iceberg. For instance, while researchers are at the early stages of understanding how to create and interfere with a memory, we still do not know what a memory is. By understanding what can influence previously learned memories, we can better understand what a memory is and how to treat neurological disorders such as post-traumatic stress disorder (PTSD) and addiction to drugs of abuse such as opiates, THC and alcohol. Immune responses are implicated in altering learning and memory, therefore Phillip is currently interested in understanding how microglia, immune cells in the brain, are involved in learning and memory processes related to addiction. Students interested in learning more about behavioral neuroimmunology are encouraged to volunteer and train in his research laboratory. Besides continuously learning about topics related to immunology and cognition, Phillip enjoys spending time with his wife, Renese, and son, Vincent, by hiking and playing at the beach. As an avid “rock hound” he spends most time looking at the ground looking for interesting rocks and minerals. He has an appreciation for card/board games, is fascinated with cultures from around the world and enjoys singing/listening to almost all genres of music.